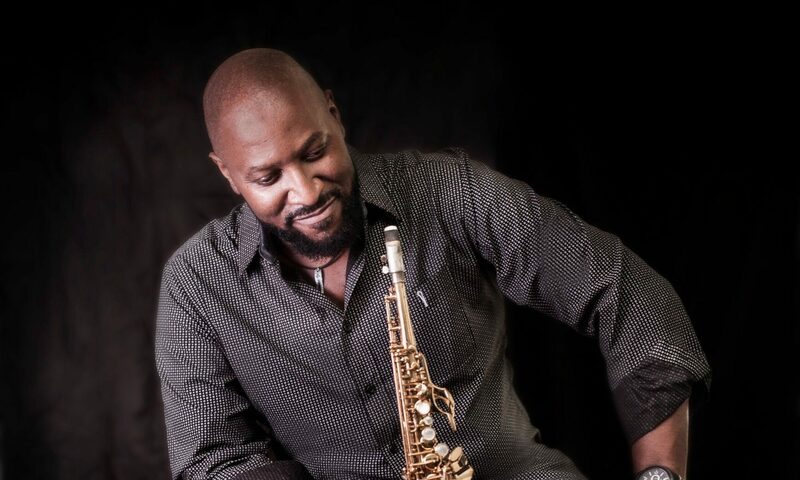 Welcome to MarQuis & MOOD, your home for smooth jazz with Little Rock, AR saxophonist, MarQuis Hunt. Relax, have a listen and stay for a while. Please “Like” us on Facebook to stay in the loop. Please join our mailing list for the latest news and upcoming show notices. Site designed by L A Rose. ©2018 L A Rose. All Rights Reserved.